Hi all! It is hump day today thank goodness. Since Monday I have been holed up in bed with a stinking cold. And to make matters worse (and me feel sorrier for myself) the bf has gone to France for work and so I am doubly bored! 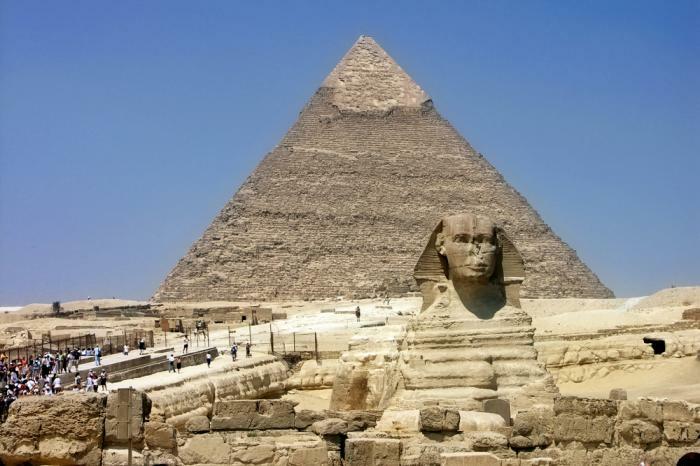 In the theme of my 'week of crazies', here's another one of the things I wanted to share from last week...I started a six-week lecture series on "Ancient Egypt"! As you do! It was pretty good last week, except for the typical, know-it-all dweeby dude who shouts out his own random 'jokes' throughout the lecture. Give it a break man! I actually almost turned around and tutted at him several times!! Lecture two is tomorrow evening so I am hoping to be well enough to get out of the house for a couple of hours...there's only so much tv you can watch from your laptop without going mad! I've always been interested in Egypt and never actually been. I was lucky enough to catch the Tutankhamun exhibit in Melbourne this year though. Have you ever been to Egypt? I'd love to go to egypt but mummies kind of scare me. haha! im a scardy cat. I have been in Egypt but only in the seaside! I wish I could see the pyramids some day! I did a cool project last year on egypt :) I even learned some arabic..
How exciting is your Egypt course? I saw the King Tut exhibit too, it was so cool! Hope you are well, missy and are ok without your man! Sorry to hear you're still in bed sick - seems like some kind of nasty bug has hit you bad! You're course sounds kind of fun - I did one a few years back about "Robin Hood: Fact or Ficton" and it was really interesting. I would love to go to Egypt. 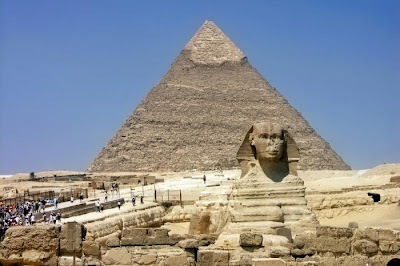 i would love to go to Egypt what an amazing place with so much history! I have never been to Egypt before but it's one of those places that I've always wanted to go! never been to Egypt but i would love to see the pyramids! hope you feel better! What's been keeping me busy: Sweet F.A.! Week of crazies 1: NZ is rugby mad!